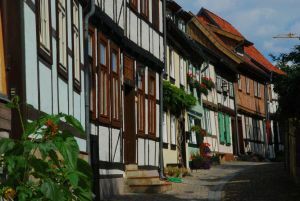 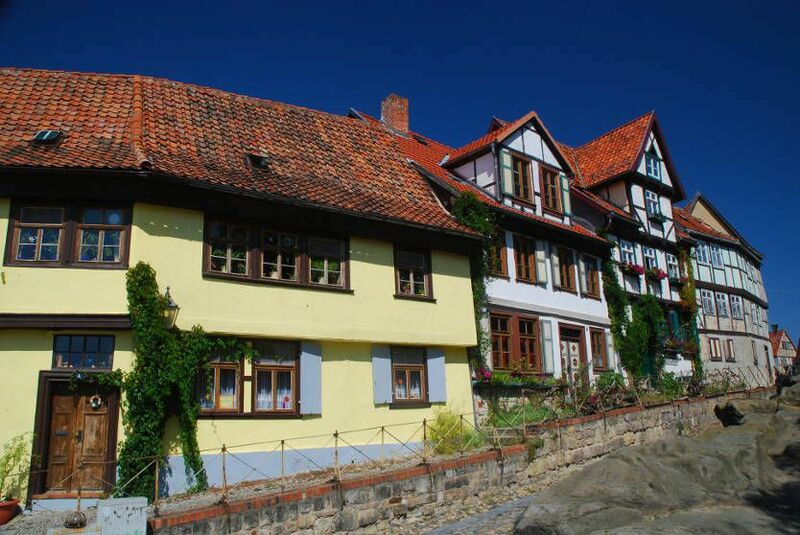 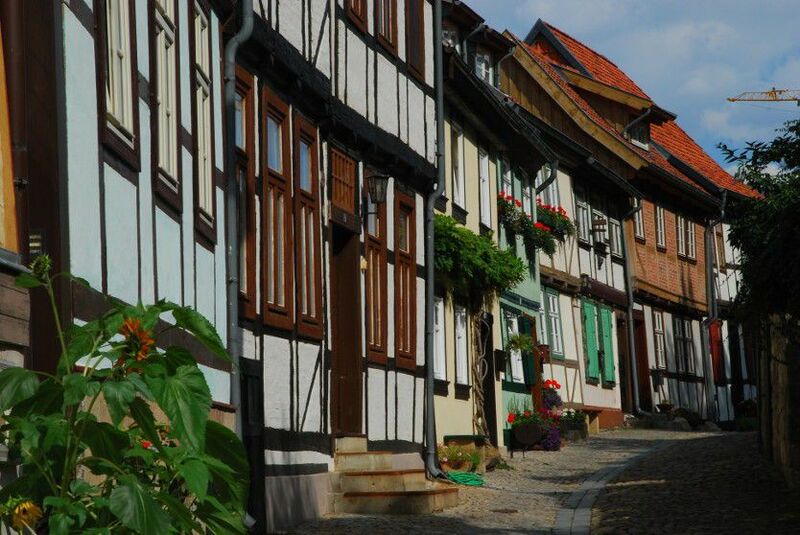 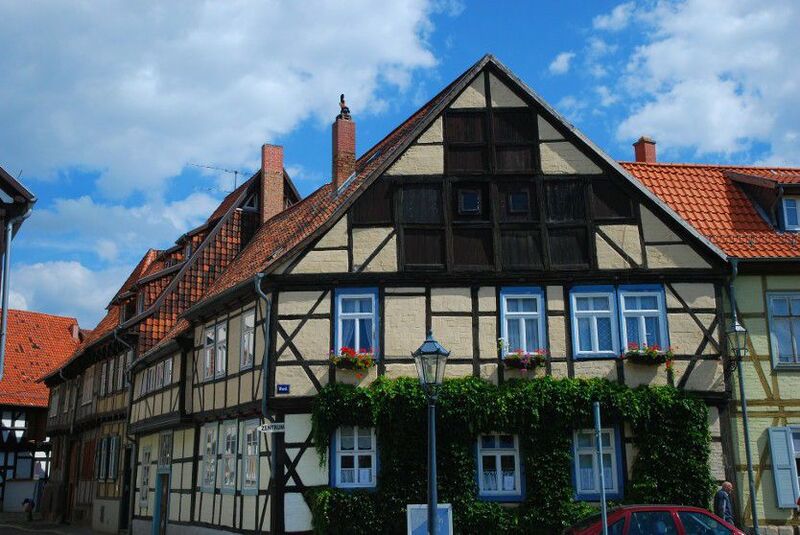 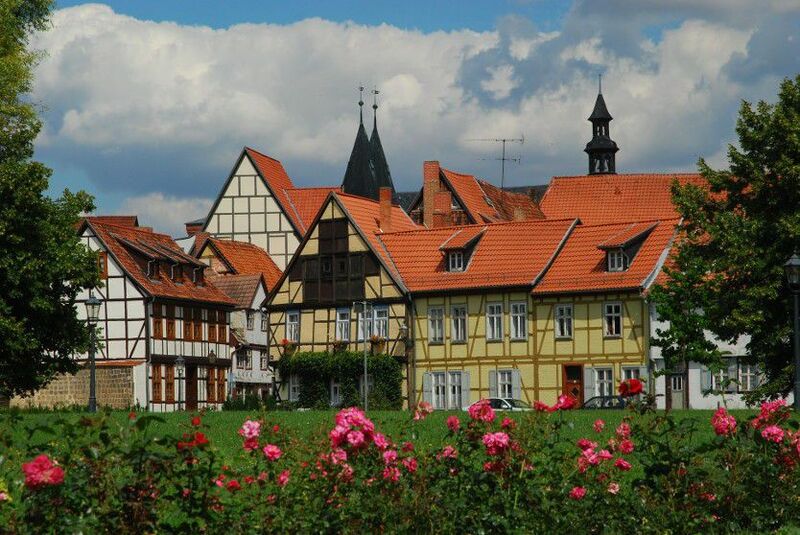 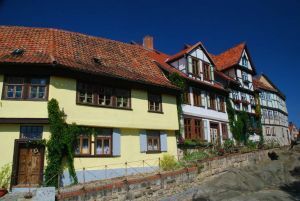 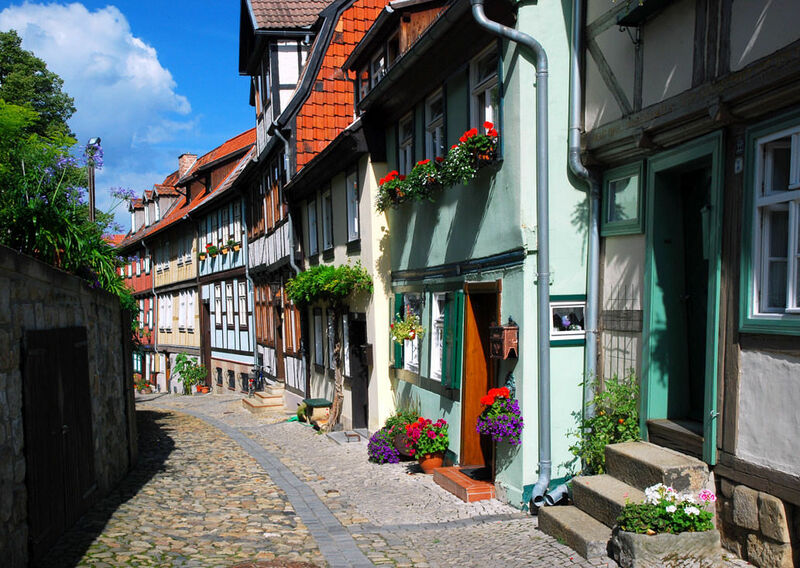 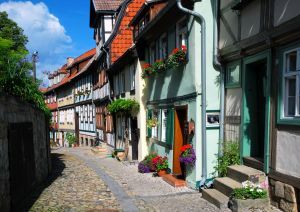 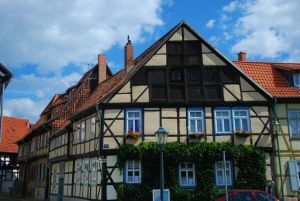 Your Home in Quedlinburg: We welcome you to our romantic, half-timbered Hotel Domschatz amidst the stunning Old Town. With its unique location at the foot of castle hill our house is the perfect starting point for exploring the city and the surrounding area. 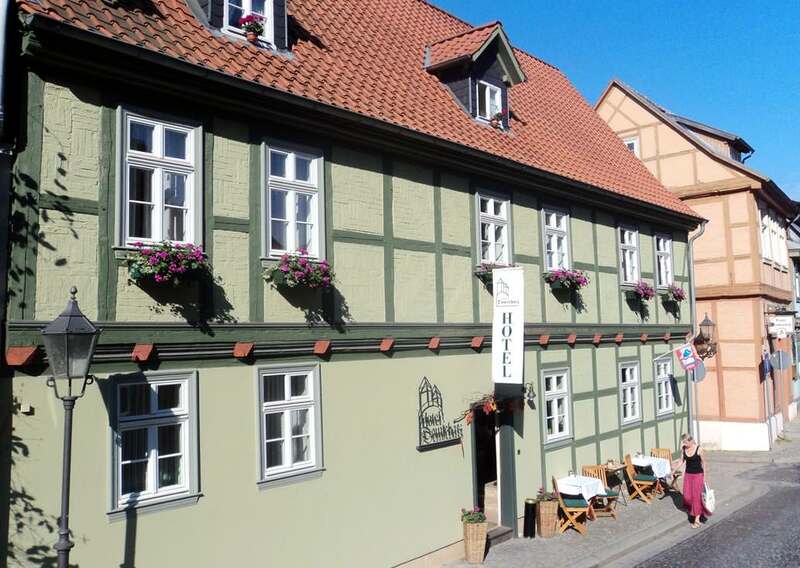 Thanks to the quiet ambience you will enjoy a relaxed stay in one of our 16 lovingly furnished rooms. 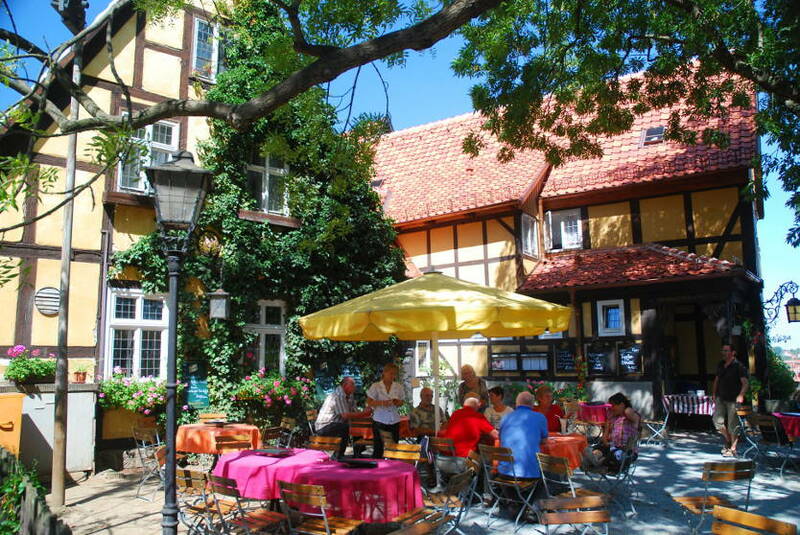 Best of all: The tasty buffet breakfast is included. 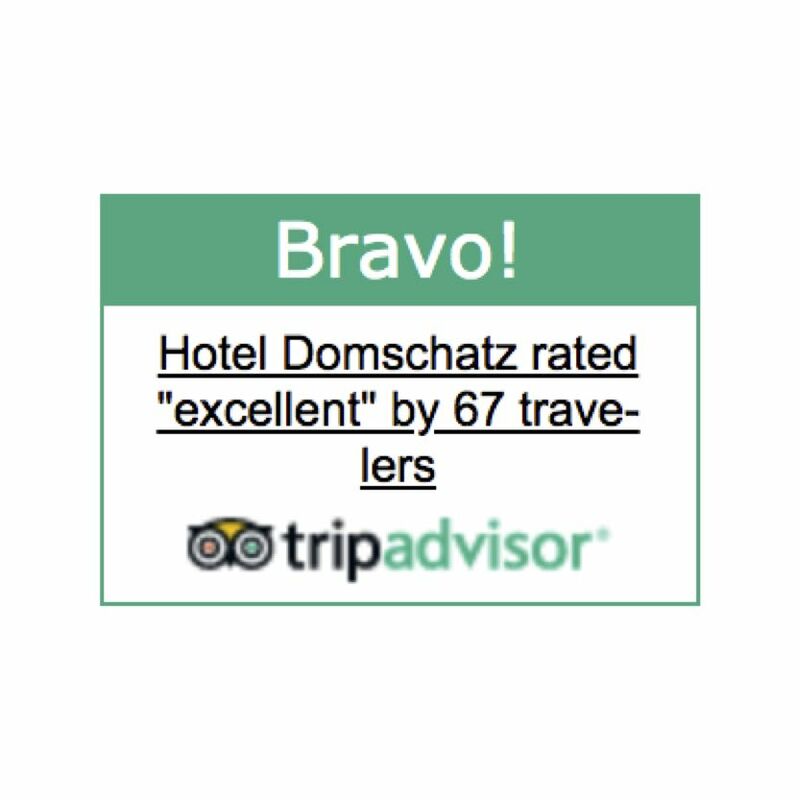 In the Hotel Domschatz you`re in good hands. 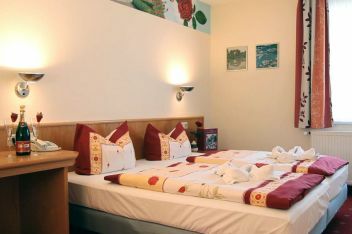 Our lovingly furnished rooms are equipped with cable TV, phone, minibar, shower, toilet and hairdryer. 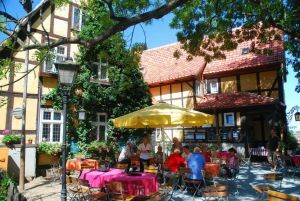 WiFi and our tasty buffet breakfast are included. 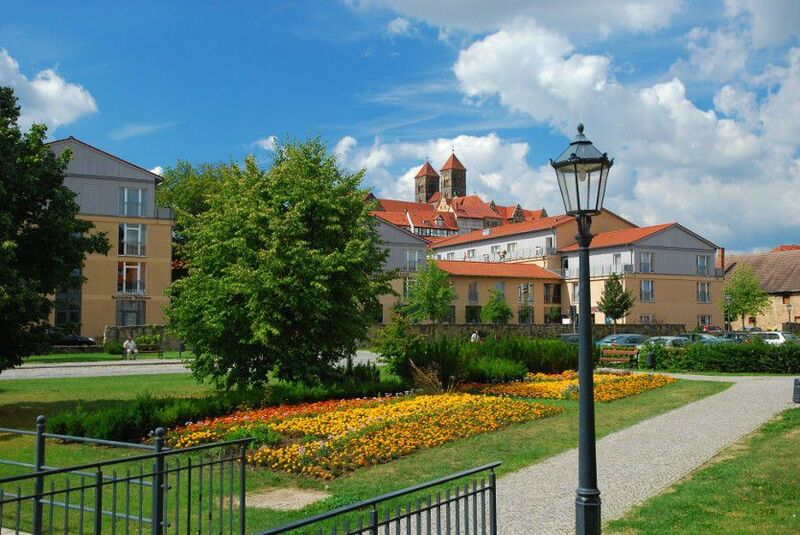 Enjoy an unforgettable stay in a single or double room. 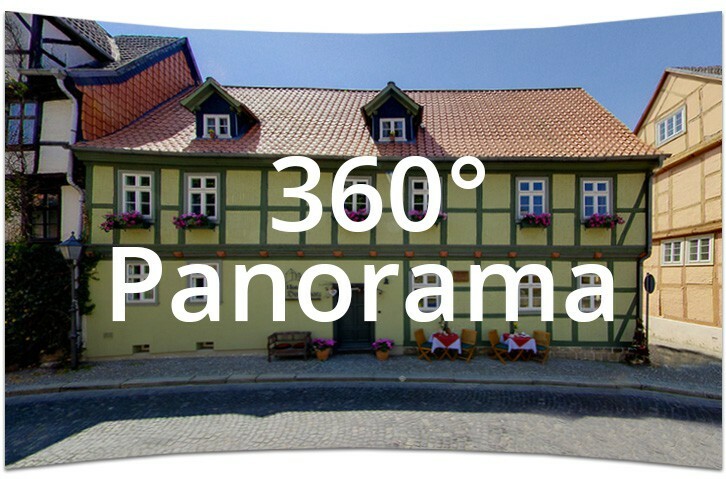 We have two themed rooms. 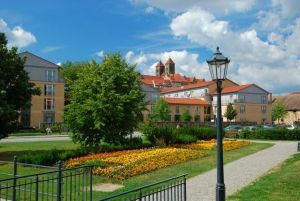 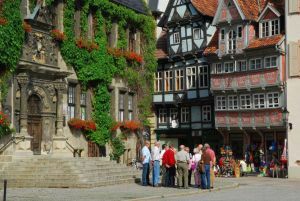 They are inspired by the Quedlinburg surroundings. 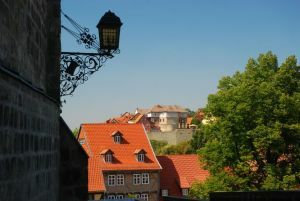 Just have look on our room page. 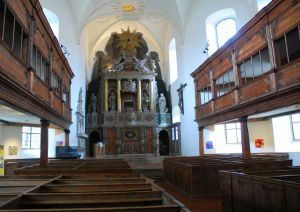 It`s worth visiting. 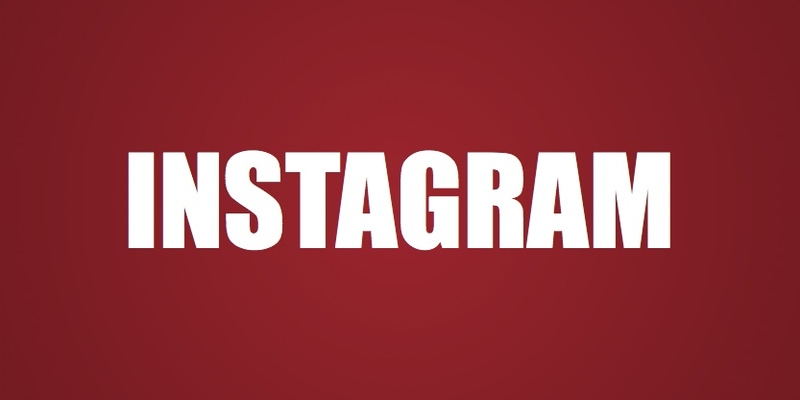 Experience living history at first hand. 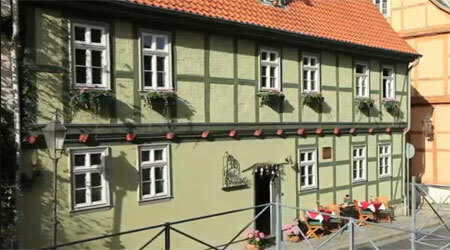 From craftsmen to artists: For more than two decades our house is the home to people with an exciting life story. 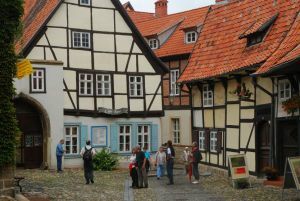 It is the birthplace of the sculptor Richard Anders. 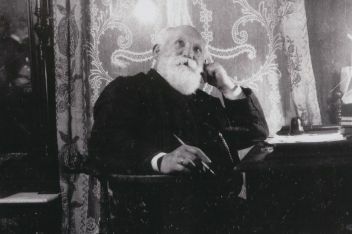 He was born on February 10th 1853. 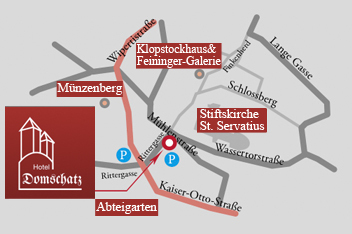 In the year 1867 the painter Wilhelm Steuerwaldt moved in. 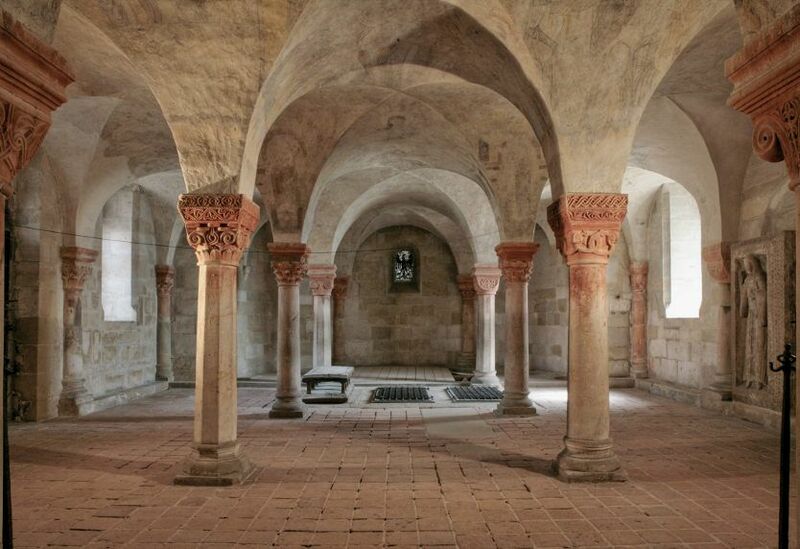 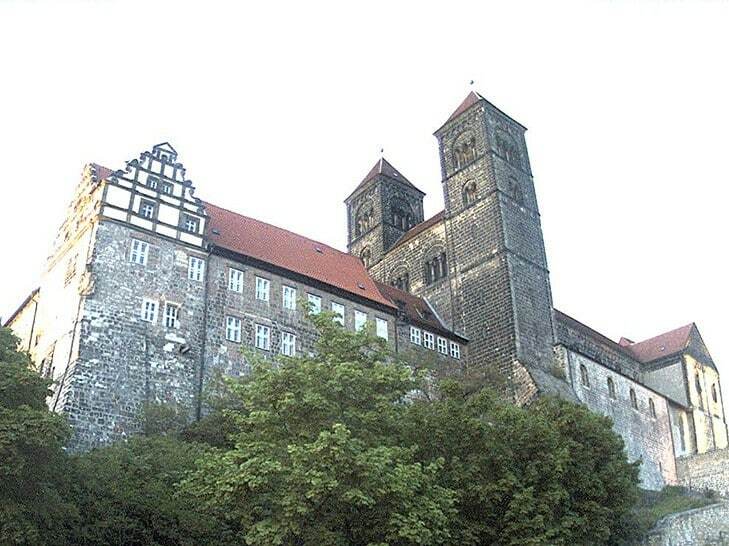 He gained a reputation for his paintings showing the ruined monastery of Heisterbach. 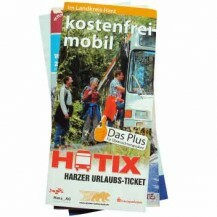 By paying visitor`s tax you are entitled to go by public bus and tram for free in the administrative district Harz. 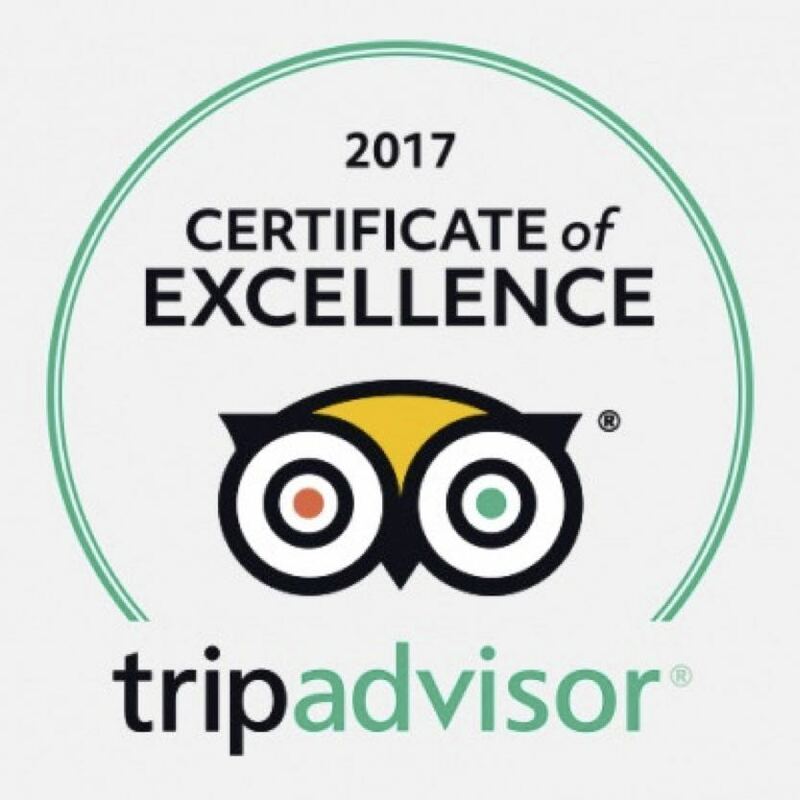 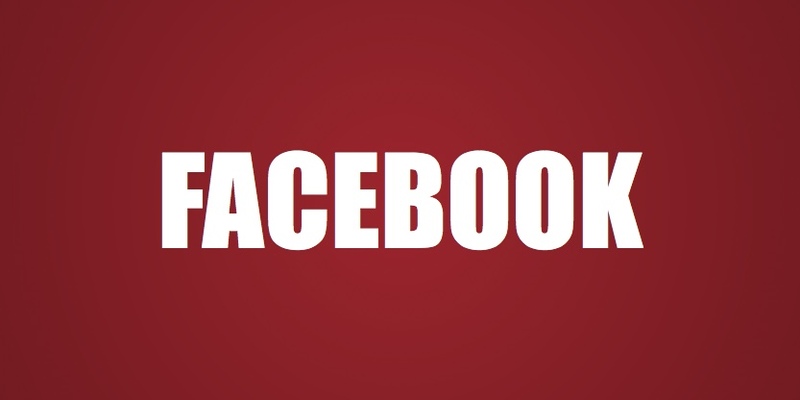 We know from experience that our guests appreciate this offer. 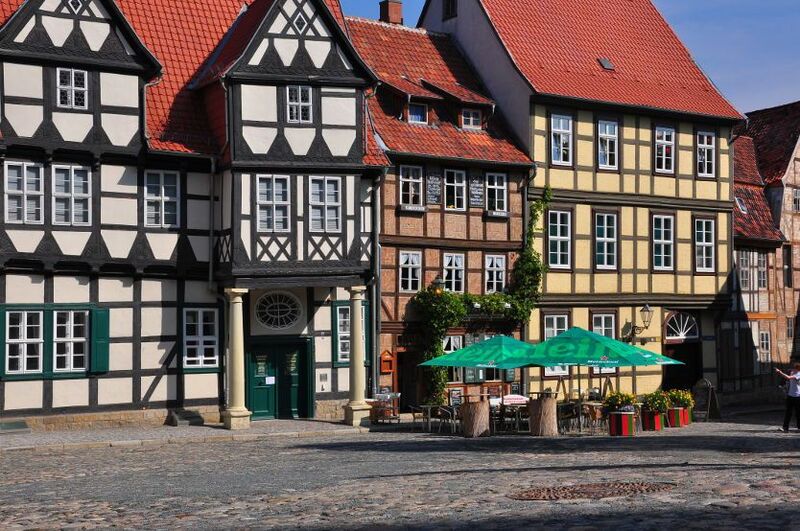 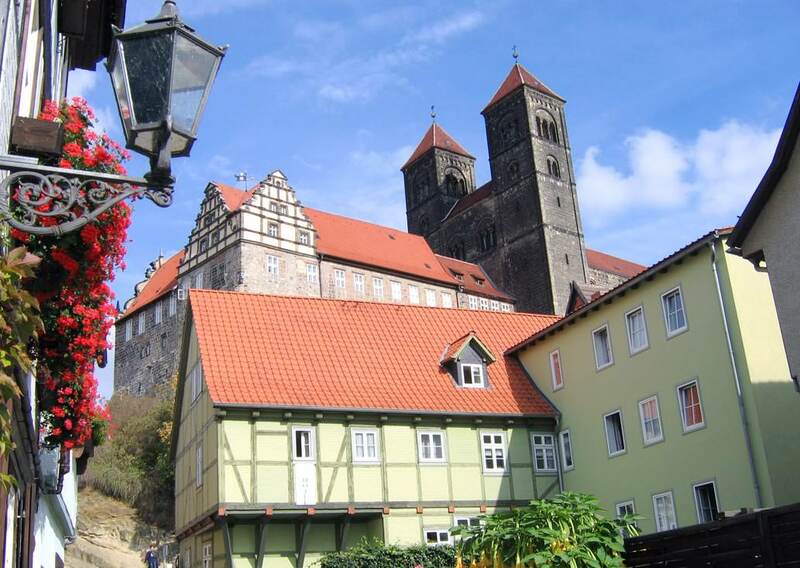 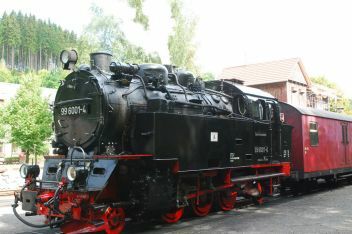 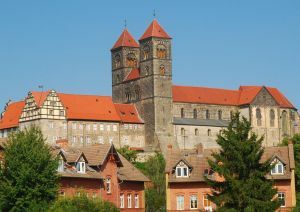 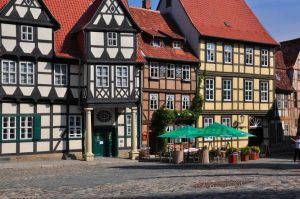 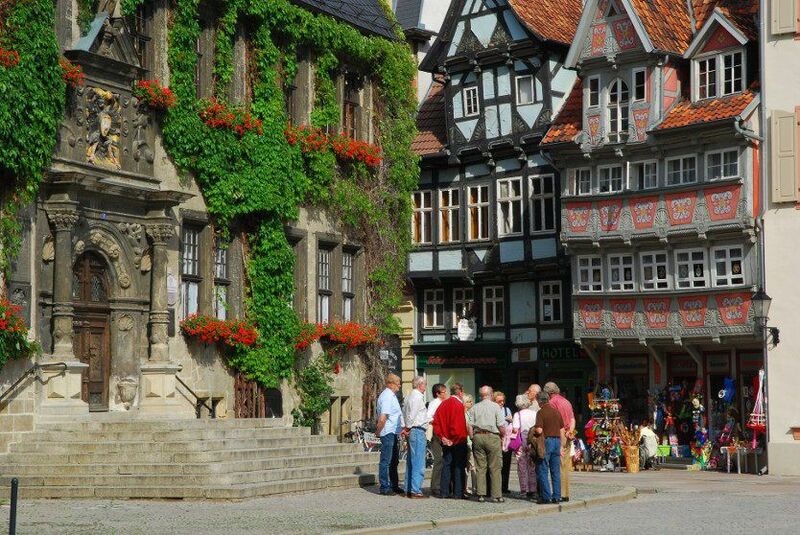 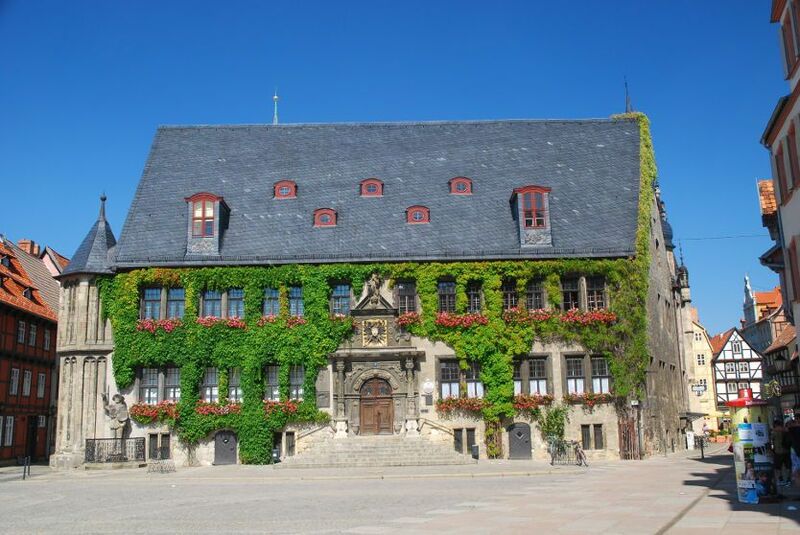 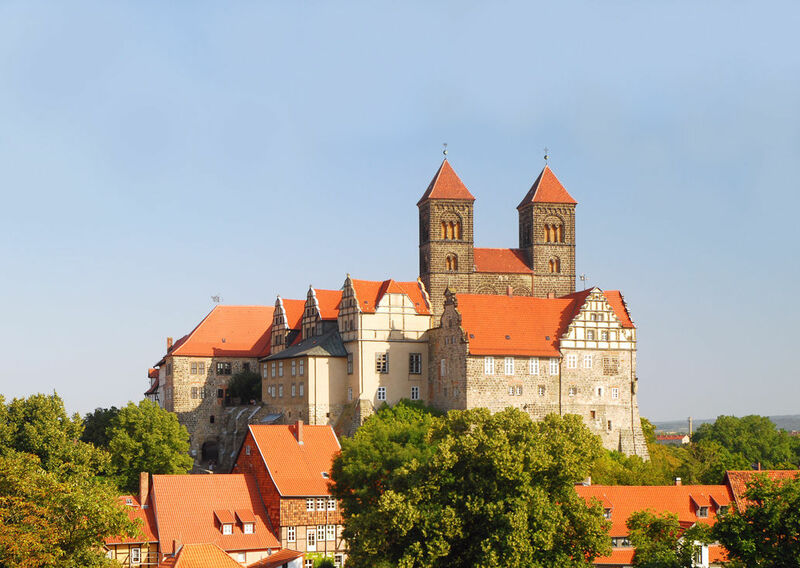 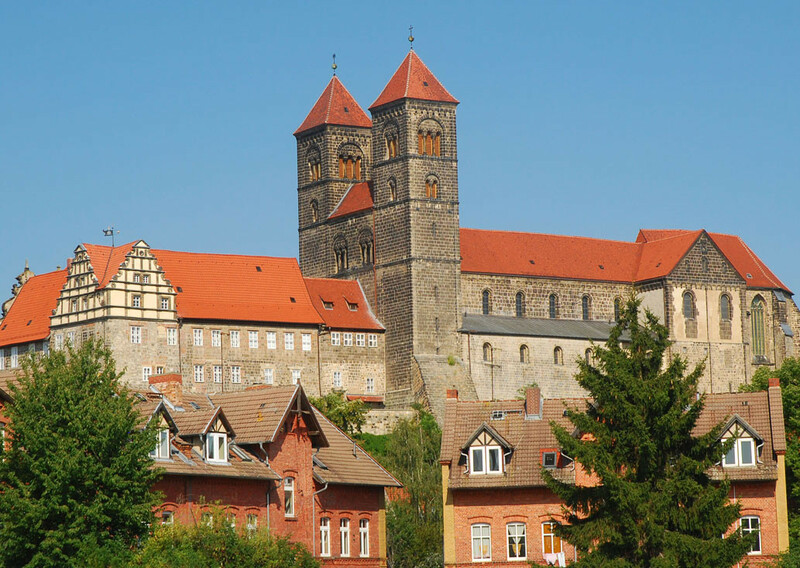 It`s a convenient way of visiting cities like Wernigerode, Thale, Gernrode and Halberstadt.